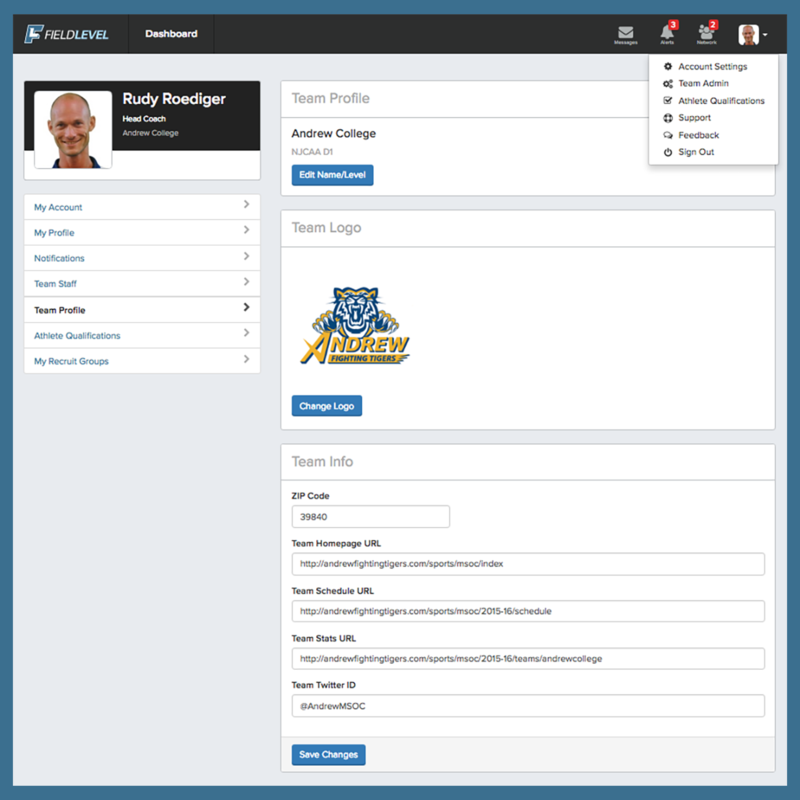 Any changes made to your team info can be made by coaches with Team Admin access. Coaches who are listed as Team Admins can Add/Remove Coaching Staff as well as provide other staff members Team Admin access. From there, you can add/edit your logo and team info. 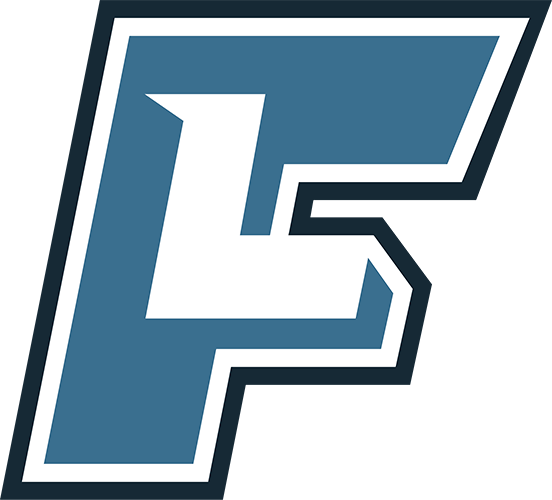 If you're looking to change your team name for any reason, please contact us at support@fieldlevel.com and we can help ASAP.